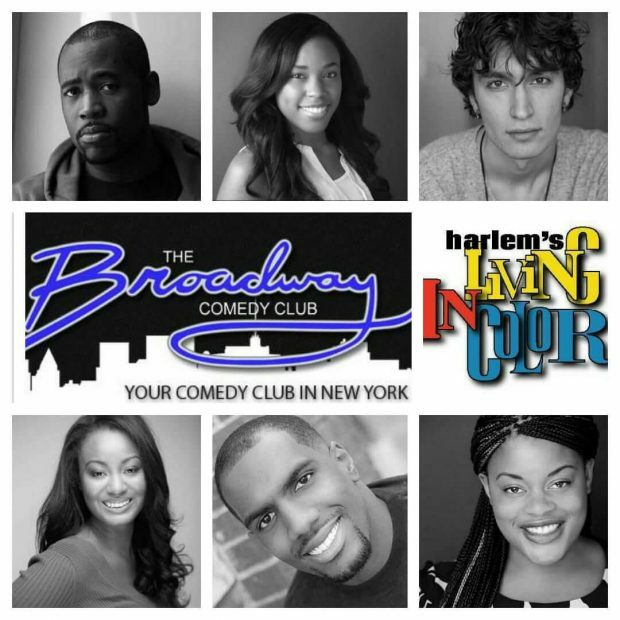 Home / sponsors / “Harlem’s In Living Color” Take Midtown! I Act You Act Theater Company (Theater Director: David Givens) and Beverly Bonner (Independent Producer) announces today that the live stage production, “Harlem’s In Living Color” will be heading out to midtown Manhattan headlining a few shows at the well known Broadway Comedy Club starting Monday March 20th, 2017 from 7:00pm-8:30pm EST. There are other dates following that one such as April 30th, from 5:00pm-6:30pm EST, May 23rd, 2017 from 7:00pm-8:30pm EST, and June 25th from 5:00pm-7:30pm EST. The live performance is greatly inspired by the 1990’s original sketch comedy television show “In Living Color” which has now been off the air since 1994. I Act You Act Theater Company now brings it back to life infusing the show with some of the rich culture of Harlem. “ I wanted to do a comedic show because people like to laugh and so ‘In Living Color’ quickly came to mind. I figured that the title of the show will easily draw people to Harlem, and it did.” says Givens. Before making its way to 53rd St, the show’s main stage resided in the center of the Harlem community at 1975 Madison Ave, New York, NY. 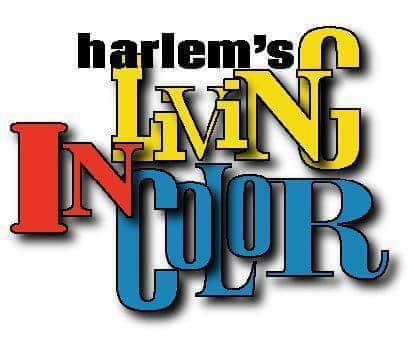 “Harlem’s In Living Color” is reminiscent of the original series however it goes without saying that the show has a modern twist to its original comedy sketches and parodies. “The show itself is live which really gives the title of the show justice. It’s pretty much like getting tickets to watching a live show of SNL, only without the long wait and a more urban cast. It’s a show that a lot of New Yorkers can relate to and enjoy.” Says Ermine Desir, one of the cast members. The show includes light set and costume changes, brief amusing film clips on a projector in between scenes, along with a musical performer to complete the night. The cast even leave moments in the show to improvise so that they are able to stay on their toes and keep the content fresh. “Sometimes you never know what David or Tom is going to do, I just go for the ride,” says Desir about a few of her fellow cast members. Thanks to the I Act You Act Theater Company, Beverly Bonner, and the Broadway Comedy Club, this show will able to have it’s first debut in midtown Manhattan in March 2017.